Whether you’re looking for a parking lot or any other kind of commercial lot, asphalt paving is for you. From removing vegetation (which can be recycled and used) to stylizing a public area, asphalt paving can have enormous benefits for many businesses. At Renaissance Asphalt Services, we have a full range of asphalt paving services available for you. Probably the most common question we get in this realm from our clients: What will my asphalt paving cost me? Every project is different, meaning we can only give you estimates here until we get into the actual details, but there are a few common variables that play a role. Let’s take a look at these and how to consider your upcoming costs for a paving project. One of the largest factors in determining your price will be the raw size of the lot or project you’re working on. Related areas like prep required, overhead obstructions, or any electrical or private lines will have to be considered. To accomplish this, we’ll help link you up with an estimator, who will come to the desired. They’ll look at any problem areas or high vegetation spots that need to be worked on, giving you a general idea of the kinds of basic needs this space has for asphalt paving. From here, you should have a clearer broad idea of what your price range will be. To narrow things down a little further, next consider the kinds of vehicles that will be expected to use the paved surface once it’s finished. Will there commonly be large trucks or delivery vehicles sitting on the space? If so, you’ll need thicker asphalt that can withstand this kind of regular pressure. On the flip side, if you’re planning a space that will almost never deal with heavier vehicles like these, you probably only need asphalt that’s a few inches thick – and will therefore cost less to produce. Finally, the type of soil used as the base of the paving process will play a big role in your final pricing. One important factor here is the compaction process, which removes air from the soil and helps it become a dense base for asphalt to sit on – some kinds of soil need more compacting than others, and this can impact your costs. In addition, some soil types might need to be stabilized. This is a process during which soil’s chemical and physical properties are changed, increasing its strength and ability to stay level over many years into the future. Once again, though, this process can cost a little bit more. 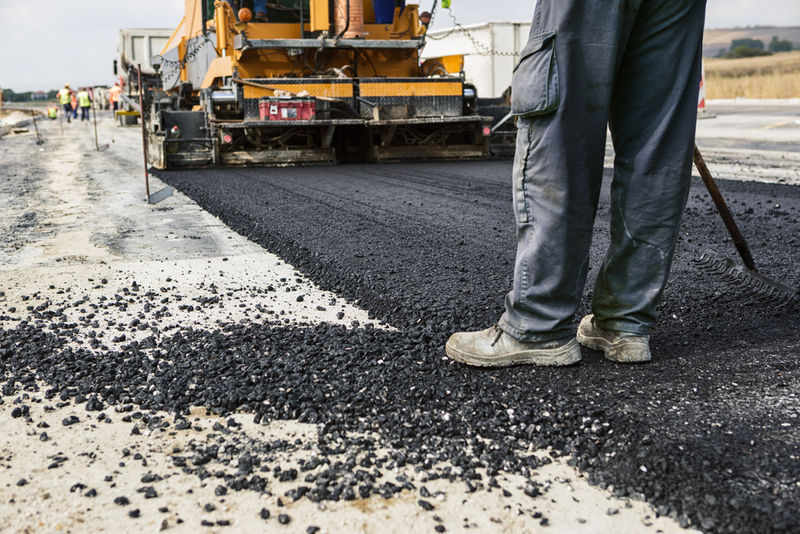 For more on the factors that impact your asphalt paving price, or to learn about any of our asphalt paving, patching, repair or maintenance services, speak to the staff at Renaissance Asphalt Services today.